Summer’s here and I’m so happy! I love the long nights and the bright days. It can get a little hot down here in Florida, but I try not to complain too much. 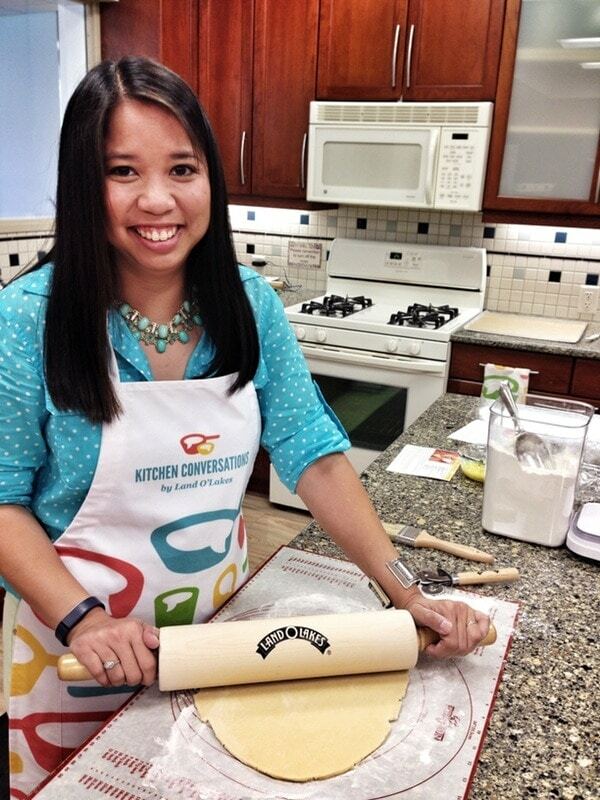 Here’s another recipe for Land O’Lakes Kitchen Conversations Panel. 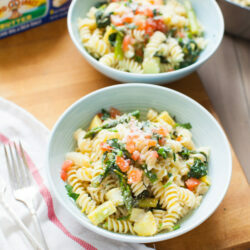 We’re making summery recipes that highlight the simple goodness of fresh, seasonal ingredients. It’s the perfect time of year to start using ingredients from your garden, local farmer’s market or grocery store. Cooking your favorite seasonal veggies (squash, tomatoes, asparagus!!!) 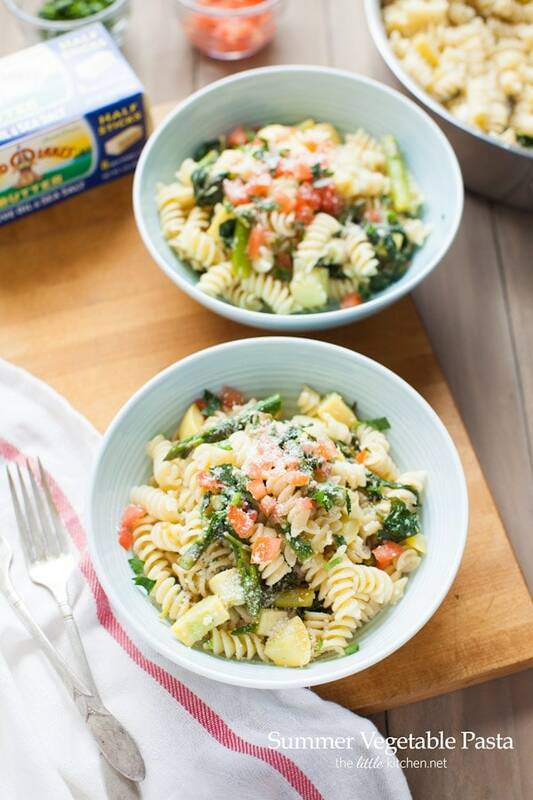 with Land O Lakes® Butter takes those fresh summer flavors to a whole other level. 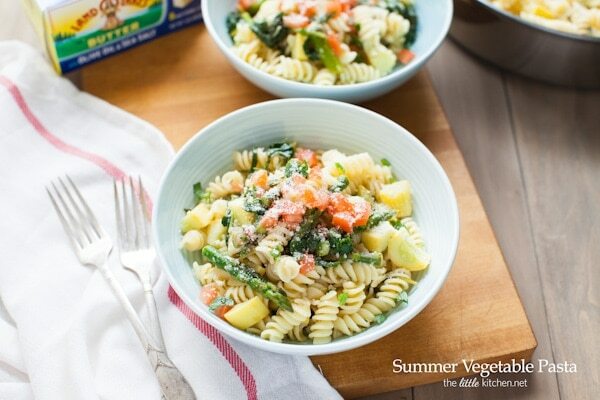 I’m making a summery vegetable pasta. What’s awesome about this recipe? It’s super easy and you can use whatever vegetables you want in your dish. 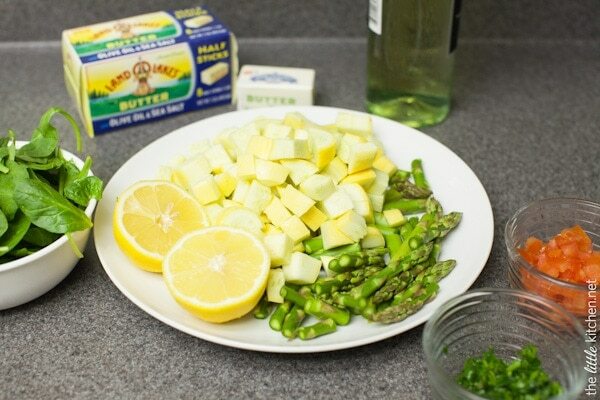 Just make sure you have Butter with Olive Oil & Sea Salt Half Sticks, white wine and a fresh lemon on hand. It’s basically summer in a bowl—it’s flavorful with the butter sauce, but light enough for a summer lunch or dinner. And even better, it takes only 30 minutes to put together! 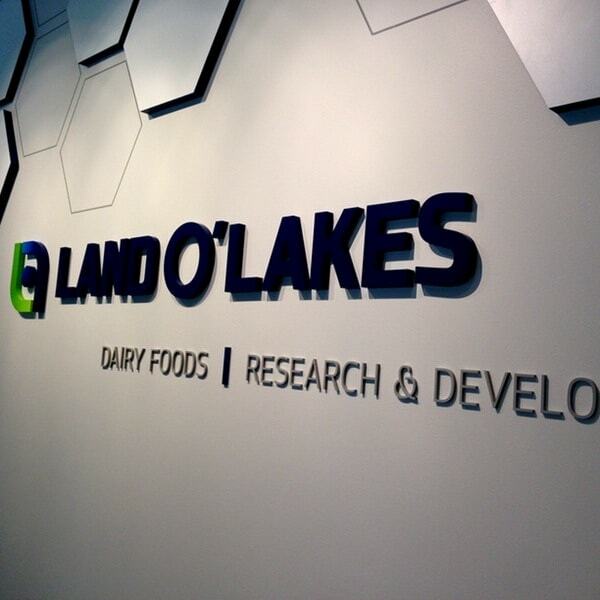 Last week, I flew to Minneapolis to visit a dairy farm and the Land O’Lakes headquarters! What a fun trip it was filled with eating, learning, eating and baking! First thing we did was go to dinner at Pizzeria Lola. This place was amazing…seriously super inventive pizza pies that are baked in a wood fired oven. 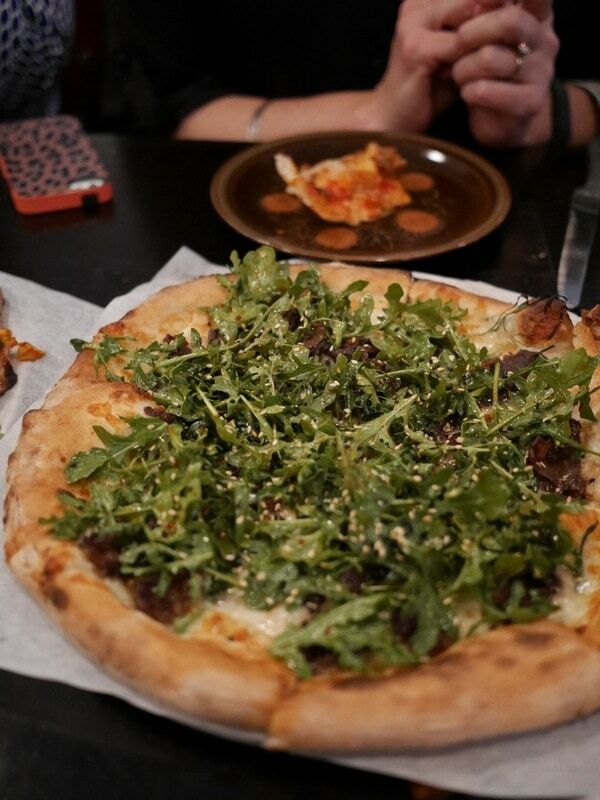 We had potato pizza, Korean short rib pizza (pictured above and my favorite!) and Kimchi pizza! Seriously, it was amazing. Next time I’m in Minneapolis, I will have to stop by and see Ann and her crew again! By the way, Lola is their dog’s name. What’s not to love? The next day, we visited Sadie and her family on their dairy farm. Sadie is a wife, mother, blogger and a dairy farmer! Her and her husband run their farm and work long hours but hearing them speak about the cows and their farm, you can hear the passion in their voice. It was truly an honor to visit her farm and meet her family! And there’s Ree photographing one of Sadie and Glen’s cows…she’s a cow whisperer! She sat down in the cow pasture and mooed and Misty the cow walked right up to her! The following day, we headed over the Land O’Lakes headquarters. This was so fun! Every. single. employee we met was so excited about their job, what they do and where they work. It was completely inspiring. You know what I’m talking about, we all have worked jobs where our heart isn’t all there. That’s not true for the employees I met at LOL HQ. It was beautiful! And the amount of quality control and work they put into developing and testing products, it’s awesome. 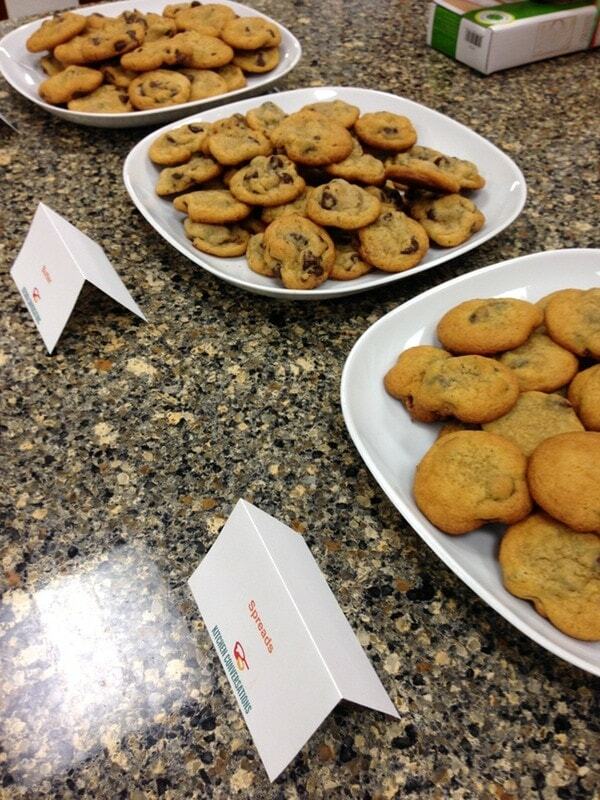 They have 22 full-time taste testers that are fully trained…umm, raise your hand if you want that job? And once again, we got to taste the Kitchen Conversation recipes! And they were amazing! You need to check them out!! Above is Bridget’s Stone Fruit and Raspberry Cobbler and we also had Joanne’s Grilled Peaches with Bourbon Brown Butter Sauce, Jenny’s Cheesy Mediterranean Bacon Quesadilla, Brenda’s Miso-Butter Grilled Veggies with Basil-Mint Pesto, Maria’s Cheese Ravioli with Lemon Basil Butter Sauce, Sommer’s Pink Lemonade Cupcakes and Jessica’s Pineapple Coconut Bundt Cake. 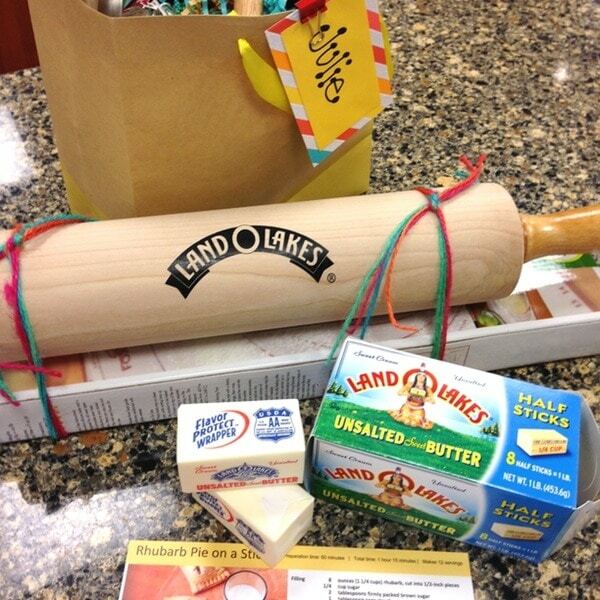 We then went into the Land O’Lakes test kitchen! This was so exciting! They have a commercial kitchen that is certified by the Department of Health. Land O’Lakes has a lot of foodservice (think restaurants, hotels, school cafeterias) customers and they wanted to make sure they set up their kitchens just like their customers’ set ups and also follow the same protocols their customers have to with the Health Department. We got to try chocolate chip cookies made with margarine, spreads and butter. My favorite of course were the ones made with butter (in the middle). And then they told us we were going to bake pie pops in the kitchens set up like home cooks’ kitchens. Kitchens like you and I would cook in. And they gave us tons of fun supplies! 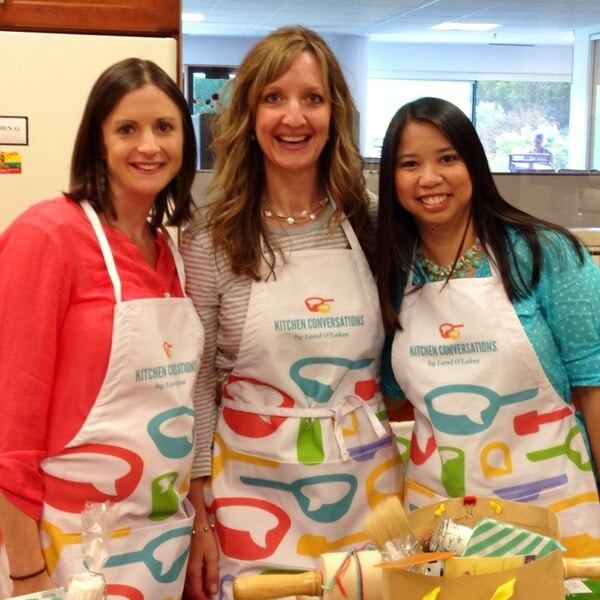 I got to bake with these pretty ladies: Maria and Brenda! And there’s me rolling out the pie crust. Seriously, I’m smiling so big because I was in heaven. 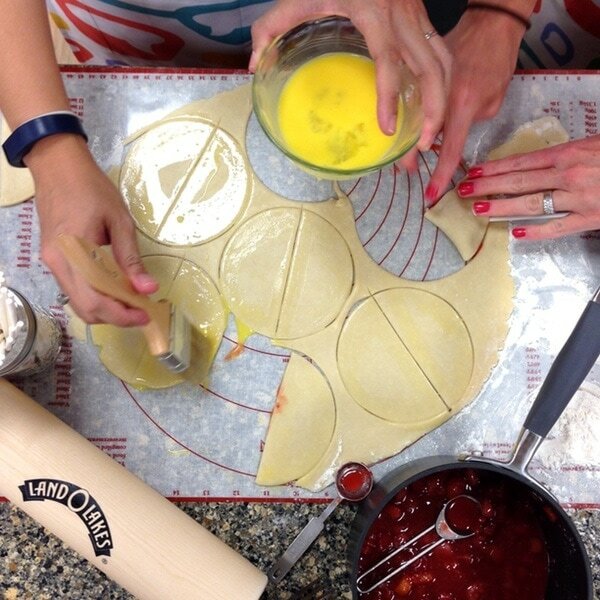 That silicone baking mat and the rolling pin made it so easy to roll out the pie crust! Someone made a comment, Julie has made pie crust before! And honestly, it was the best pie crust I had rolled out. 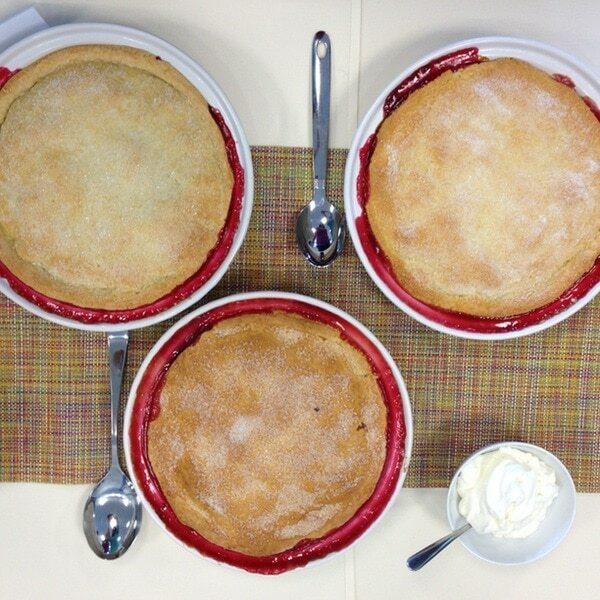 I can’t wait for these goodies to arrive, I will be a pie making fool this summer and during the holidays! Working it! 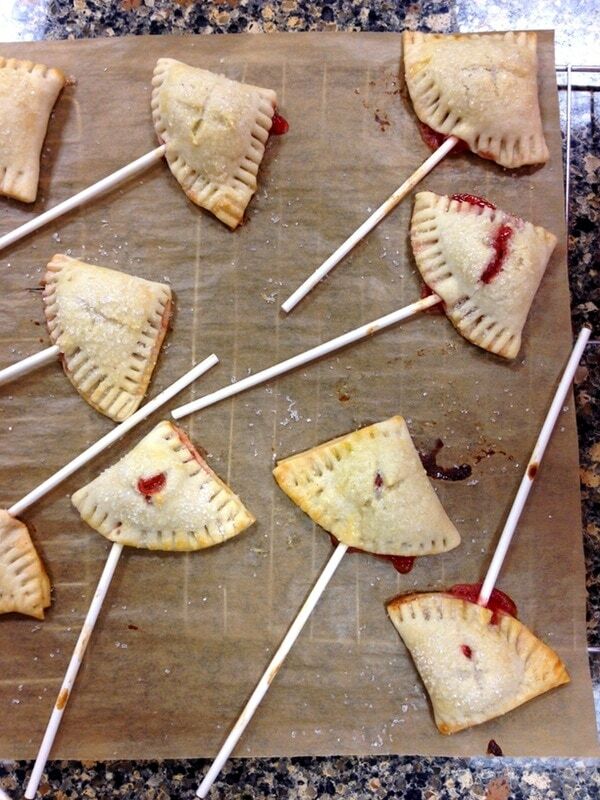 That’s Maria and I putting together these fun pie pops! We chose strawberries and rhubarb for our pie filling with a little bit of lemon zest. So so good! I can’t believe this is my first time trying rhubarb! Bring a big pot of water (with salt) to a boil and start prepping your veggies. Besides lemons, nothing else says summer like tomatoes. Dice them up and we’ll top our pasta with fresh tomatoes. My mise en place, get all of your ingredients prepped and ready. 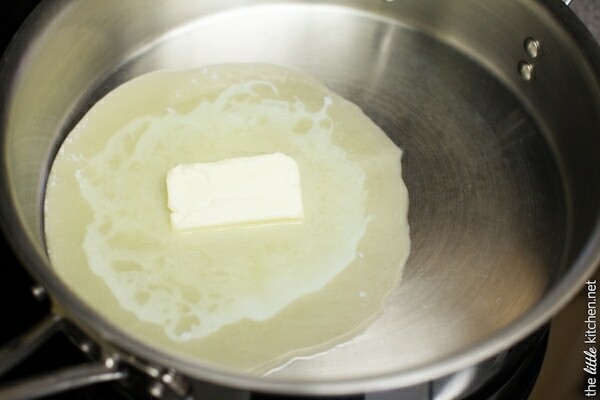 Melt the Land O Lakes® Butter with Olive Oil & Sea Salt in a pan on medium heat. 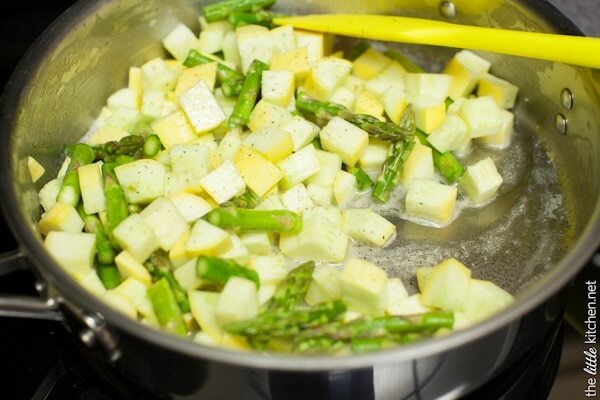 Cook the squash and asparagus for 3 to 4 minutes in the butter. Add spinach, cook for almost 2 minutes, the spinach won’t be all the way wilted. Add white wine and cook for longer. Squeeze in the lemon and add pasta and mix. You can use whatever pasta shape you want, you can use angel hair or spaghetti too! 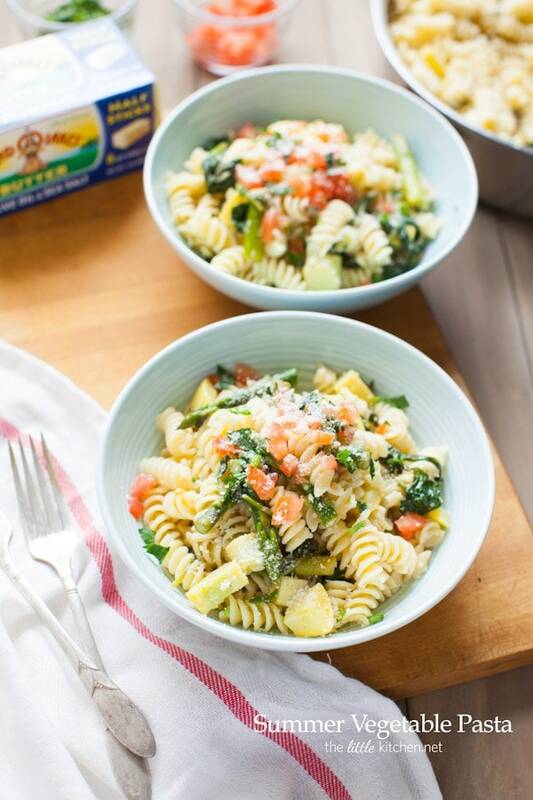 Sub out your favorite vegetables or whatever you can find fresh and you have this easy-peasy pasta dish that has a wonderful flavor from the Butter with Olive Oil & Sea Salt, the white wine and a hint of lemon! Bring a pot of salted water to a boil. Prep the vegetables. Make the pasta and drain it while cooking the rest. 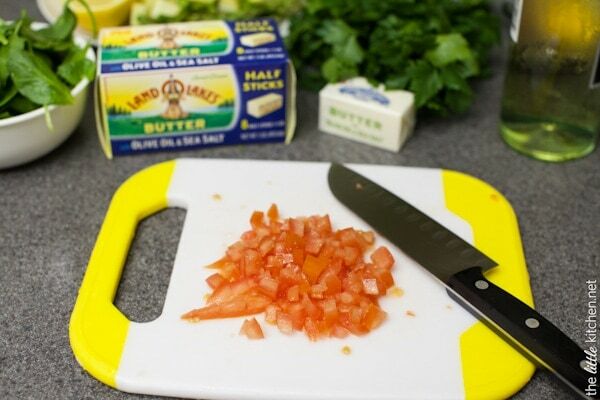 In a stainless steel pan, add Land O Lakes® butter with olive oil & sea salt. Melt on medium heat. Add asparagus and squash and cook for 3 to 4 minutes. Season with pepper. 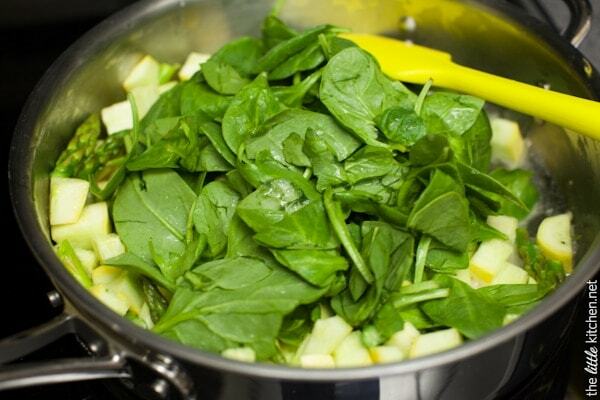 Add spinach and cook for 90 seconds, until partially wilted. Add the white wine, increase heat to medium high and allow to cook for another 2 to 3 minutes. Turn off heat and remove pan from heat. Squeeze the half lemon and mix. Add pasta and mix thoroughly. Season with salt and pepper. Serve on plates topped with chopped tomatoes, Parmesan cheese and parsley. 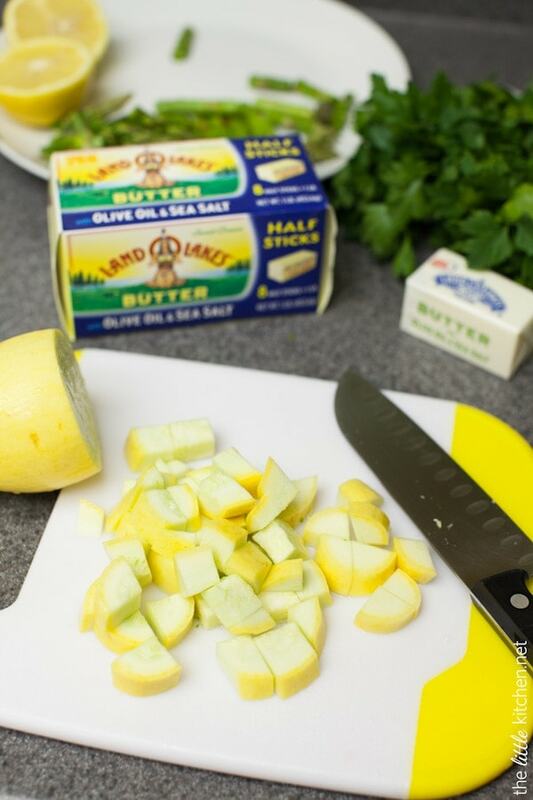 Disclosure: The Little Kitchen has partnered with Land O’Lakes for an exclusive endorsement of Land O Lakes® Butter for their Kitchen Conversation blogger program. This blog post is sponsored by Land O’Lakes. There’s an affiliate link in this post.